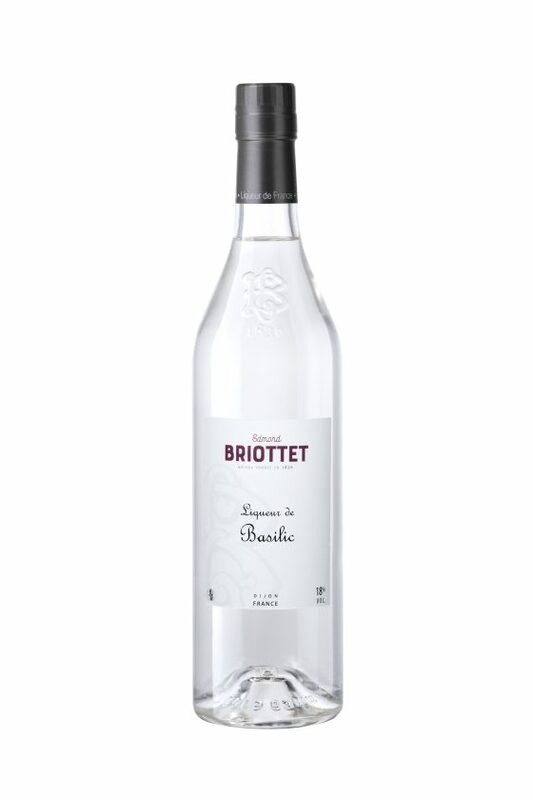 Basil Liquor by BRIOTTET, made by macerating the basil flower and leaf. It will bring to your cocktails and dish, an intense and refreshing flavour. 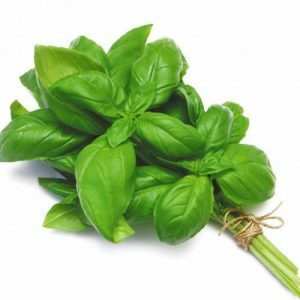 Basil , also called great basil or Saint-Joseph’s Wort, is a culinary herb of the family Lamiaceae (mints). 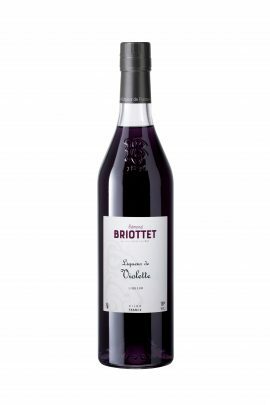 It can be associate with other liquors like fraise des bois BRIOTTET or Rhubarbe BRIOTTET. 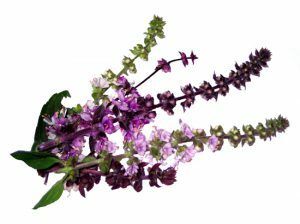 Let’s try a : Basil Tonic : 3cl Basil Liquor Briottet, 1cl Mint Liquor Briottet, 3 or 4 leaves of fresh mint, 8cl of tonic water.